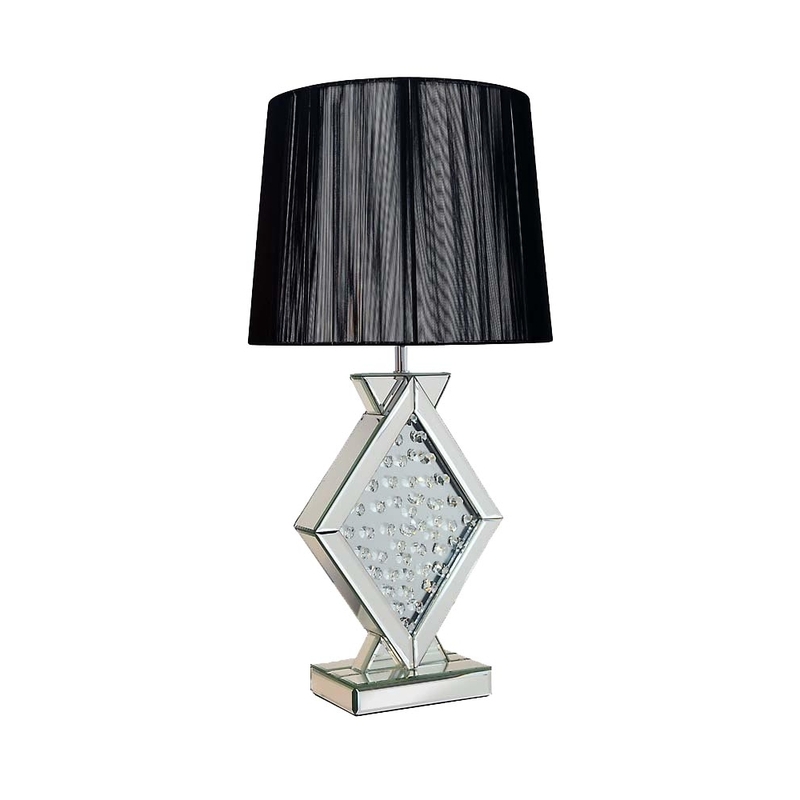 This is a simple yet glamorous design, perfect for your table lamp needs. The lamp has a simple design which brings out its beauty. Although it has a simplistic design it still holds such beauty. This is a new addition to the rhombus range.